(2627). Robust Integral Sliding-Mode Control of an Aerospace Launch Vehicle. 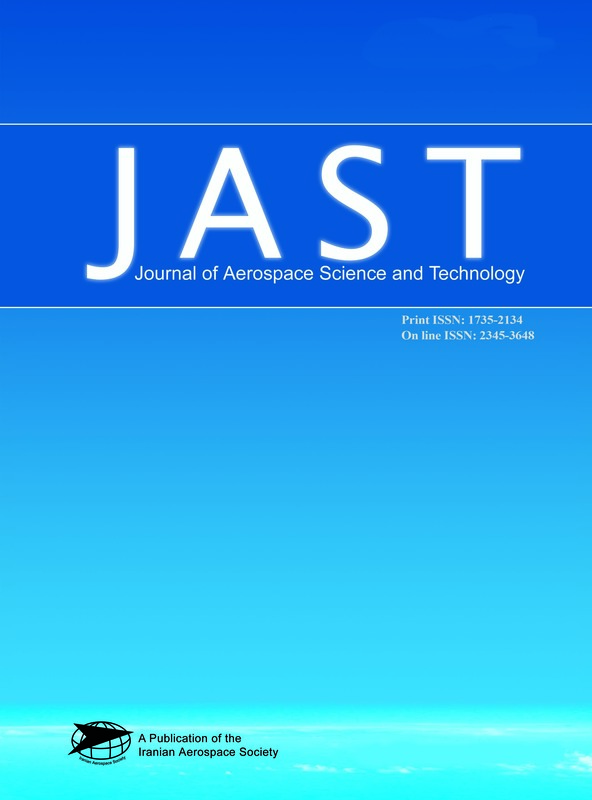 Journal of Aerospace Science and Technology, 3(3), 143-149.
. "Robust Integral Sliding-Mode Control of an Aerospace Launch Vehicle". Journal of Aerospace Science and Technology, 3, 3, 2627, 143-149. (2627). 'Robust Integral Sliding-Mode Control of an Aerospace Launch Vehicle', Journal of Aerospace Science and Technology, 3(3), pp. 143-149. Robust Integral Sliding-Mode Control of an Aerospace Launch Vehicle. Journal of Aerospace Science and Technology, 2627; 3(3): 143-149. An analysis of on-line autonomous robust tracking controller based on variable structure control is presented for an aerospace launch vehicle. Decentralized sliding-mode controller is designed to achieve the decoupled asymptotic tracking of guidance commands upon plant uncertainties and external disturbances. Development and application of the controller for an aerospace launch vehicle during atmospheric flight in an experimental setting is presented to illustrate the performance of the control algorithm against wind gust and internal dynamics variations. The proposed sliding mode control is compared to non-linear and time-varying gain scheduled autopilot and its superior performance is illustrated by simulation results. Furthermore, the proposed sliding-mode controller is convenient for implementation.